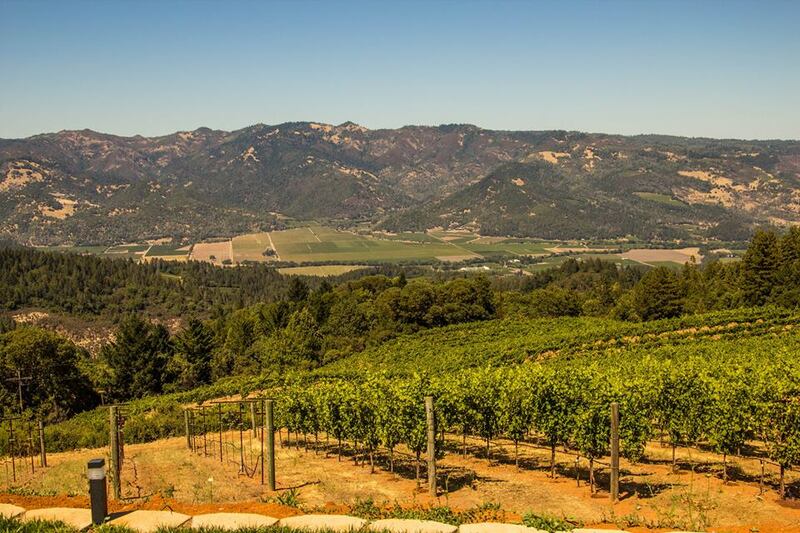 Brothers Stu and Charles Smith arrived on Spring Mountain in 1971, when it was still mostly uninhabited—though they soon discovered that the site that would become Smith-Madrone was planted to vineyards prior to Prohibition. 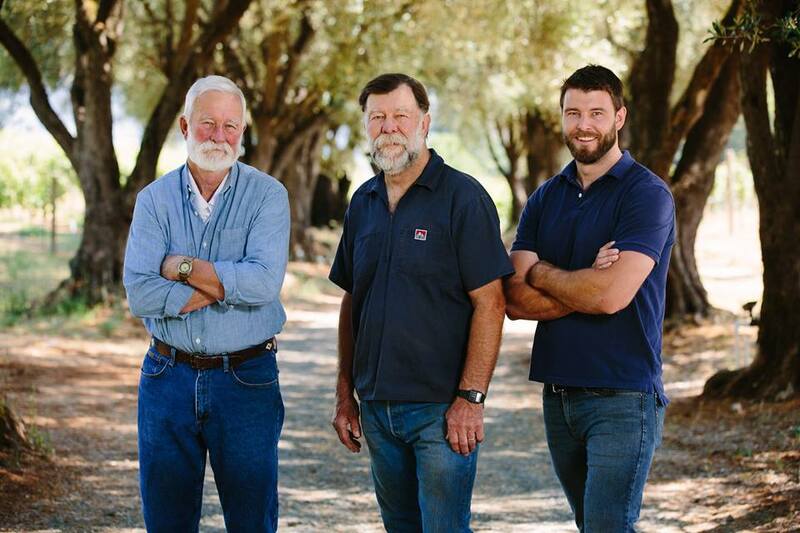 More than 40 years later, theirs is still a two-man operation, with Stu overseeing viticulture and Charles running the winery. Total annual production hovers around 5,000 cases. 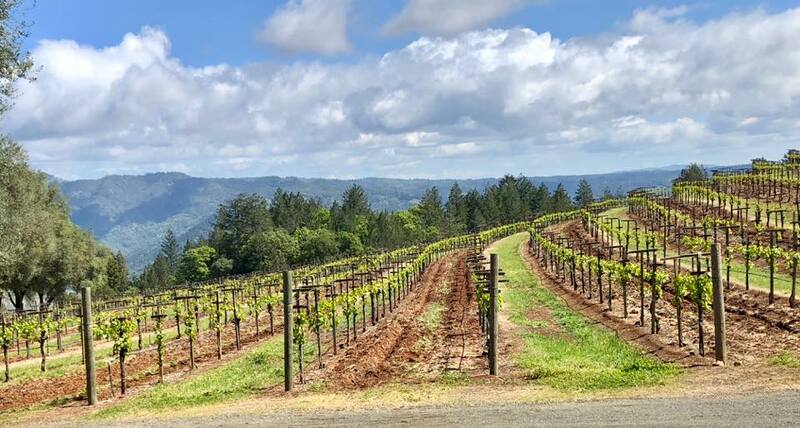 Ranging in altitude from about 1,200 to 2,000 feet and planted on steep pitches, the dry-farmed Smith-Madrone vineyards span 34 acres in various stages of production. The soils here are the Spring Mountain mix of volcanic and sedimentary rock, and the varietal mix includes 6 acres of Riesling, 10 acres of Chardonnay, 13 acres of Cabernet Sauvignon, and small amounts of Merlot and Cabernet Franc. A majority of these vineyards exceed 40 years of age, and it shows in the profundity of the wines. The Smith-Madrone lineup, and especially the Cabernet Sauvignon, leave no doubt that they have been crafted from old-vine, mountain-grown fruit: The Cabernet Sauvignon 2013 (GREAT WINE) is a big, brooding wine with concentrated black and blue fruits framed by iron-shaving tannins and subtle oak spice (and, it should be noted, this powerful red easily outperforms Cabernets twice and three times its price). The Chardonnay 2015 is 100 percent barrel-fermented and aged in new oak, boasting deep apple and pear fruit, a creamy texture, and refreshing acidity. The Riesling 2014 is a structured, unoaked, bone-dry expression of white peach, citrus and wildflowers underpinned by wet-stone minerality and bracing acidity. 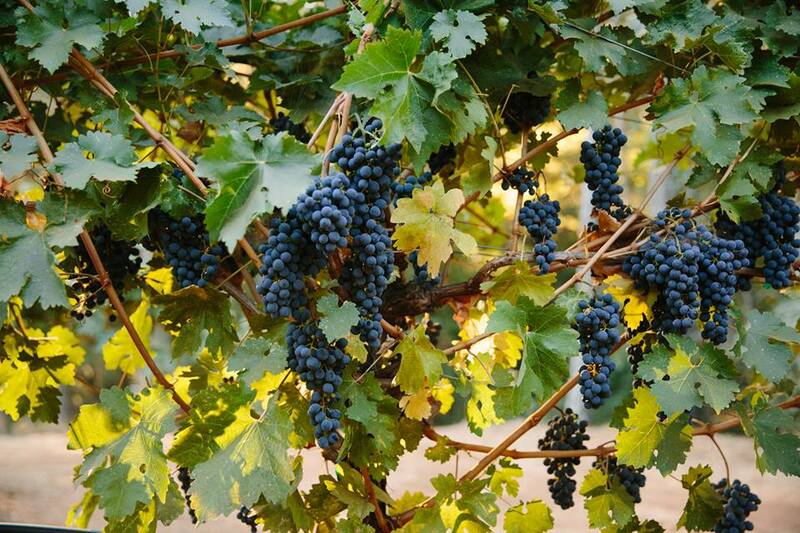 It, like the Cabernet, has shown a capacity for long aging.